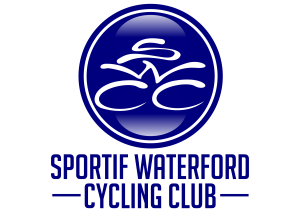 Welcome to our cycling club website. 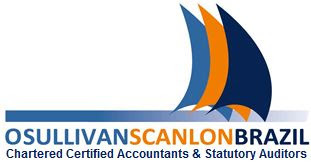 Feel free to browse around or contact us through the form provided. 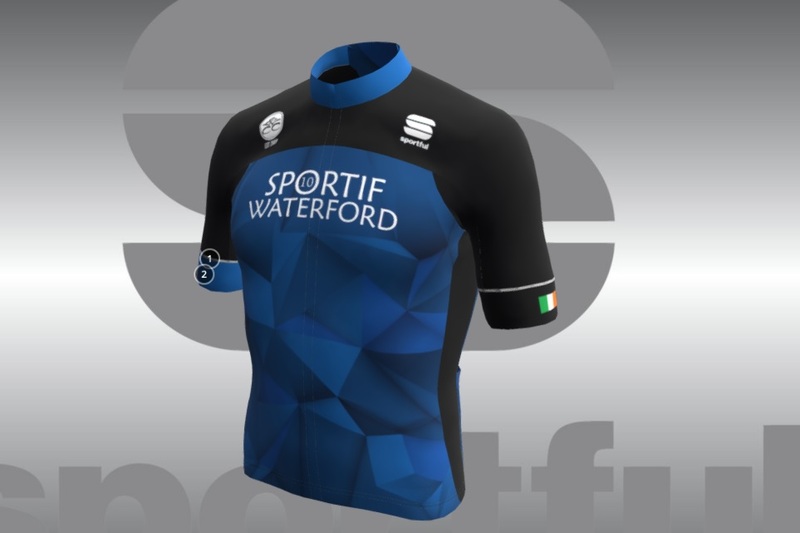 Sportif Waterford is a leisure cycling club made up of like minded people who enjoy the challenge of sportif cycling. 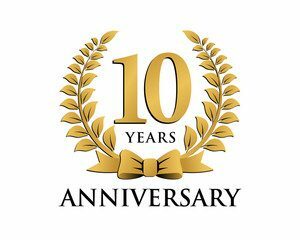 Founded in 2009, our club has quickly become one of the largest leisure cycling club in the South East. Our principle goal is to provide an enjoyable, quality and team oriented club for all members to enjoy what is great in cycling. We have various well attended social nights throughout the year for all the groups to meet up off the bike..
Well done to all our members who took part in the Tour of Kilkenny today. We also had a number of members involved in the Eddie Walsh Memorial spin down to wexford as well as our normal Saturday spins. Club night out in oscars. Plenty of food and drink after todays excursions..